A complete tracked crushing and screening unit. 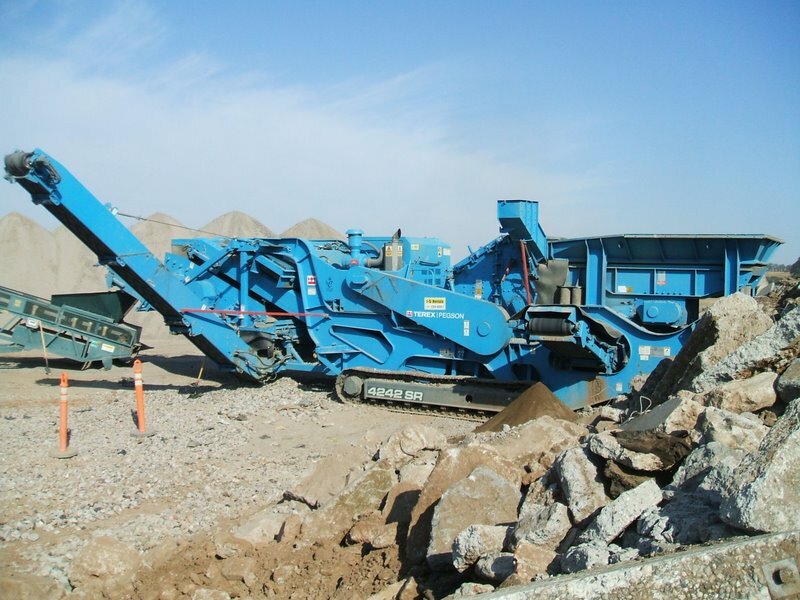 Primary or secondary crushing in quarries, contracting and recycling. Up to four products sizes and can be produced and stockpiled depending on setup.